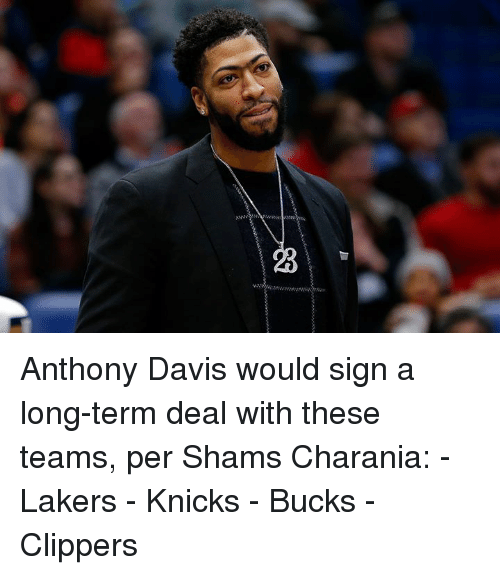 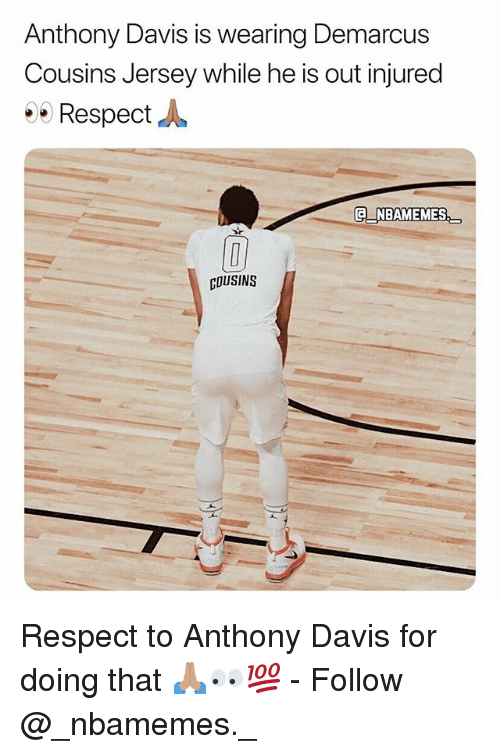 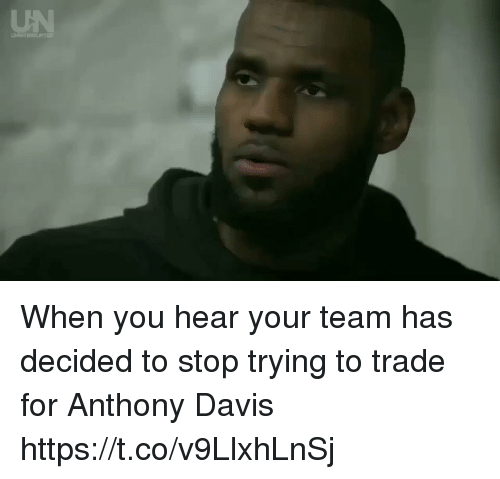 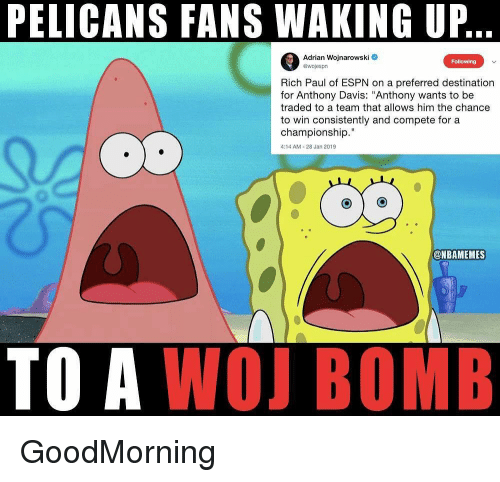 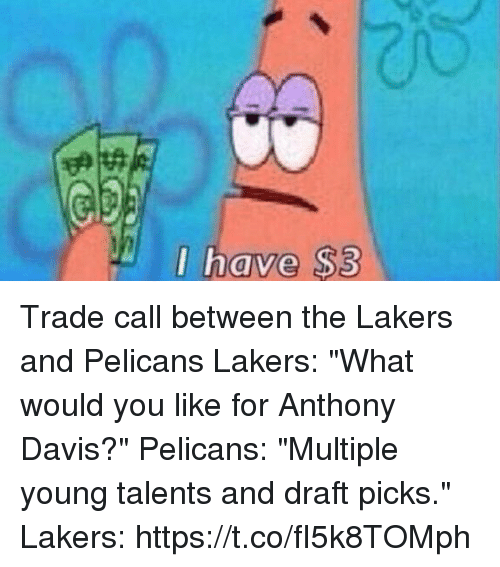 Money, Anthony Davis, and Earth: I FEEL LIKE IT'S MY TIME TO MOVE ON.... 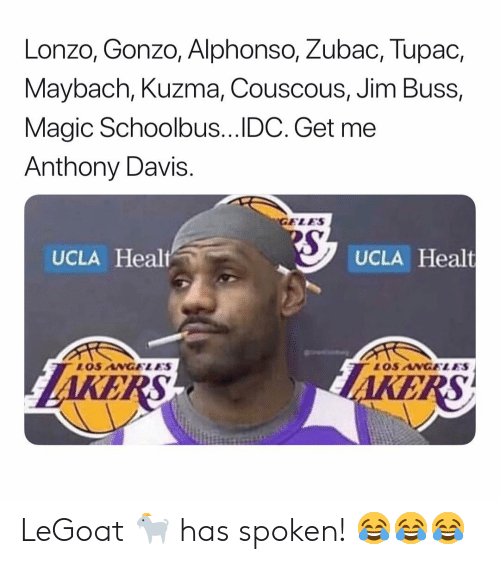 I'M ALL ABOUTLEGACY. 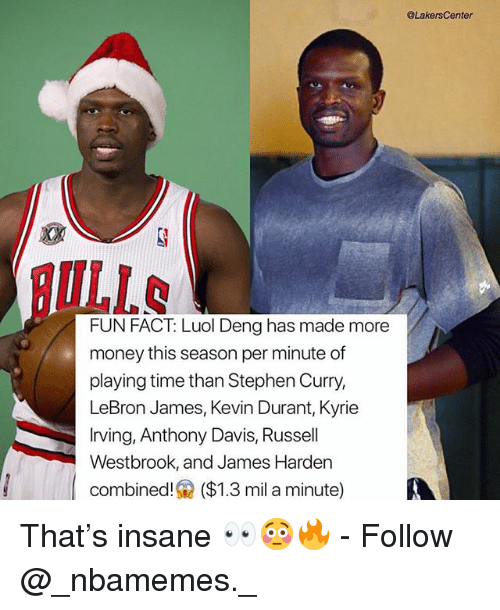 THE MONEY COMES AND GOES. 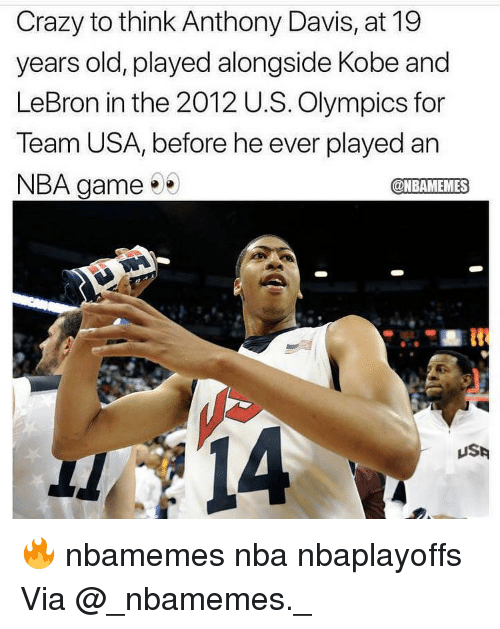 AND WHENIGET DONE PLAYING OR LEAVE THIS EARTH, WHAT AVE4DREAM IS MYLEGACY GONNA BE? 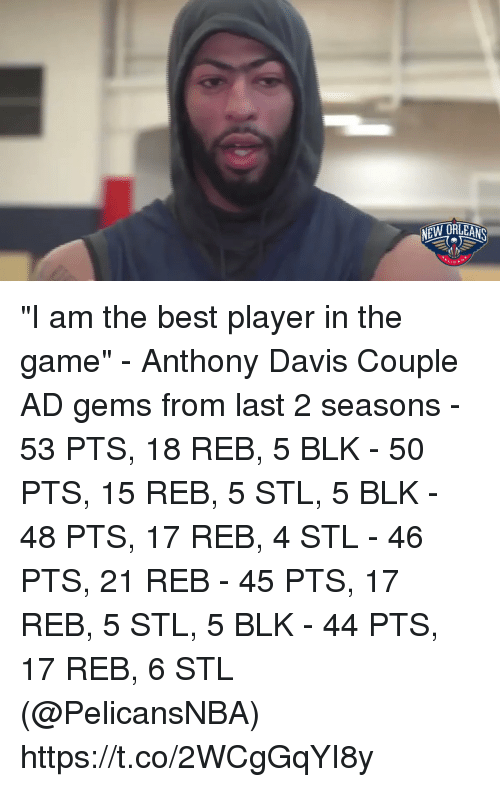 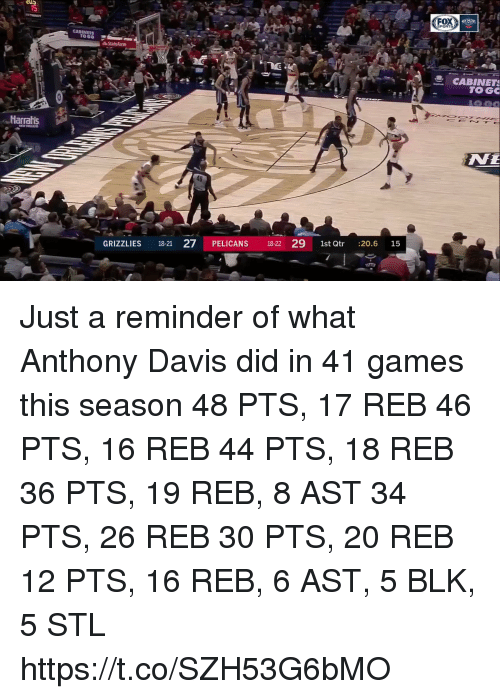 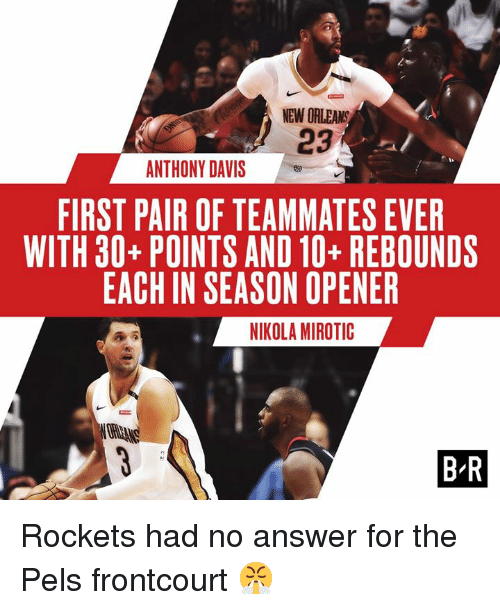 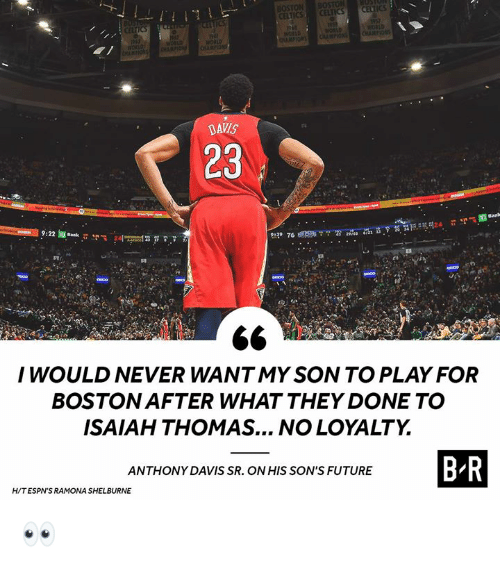 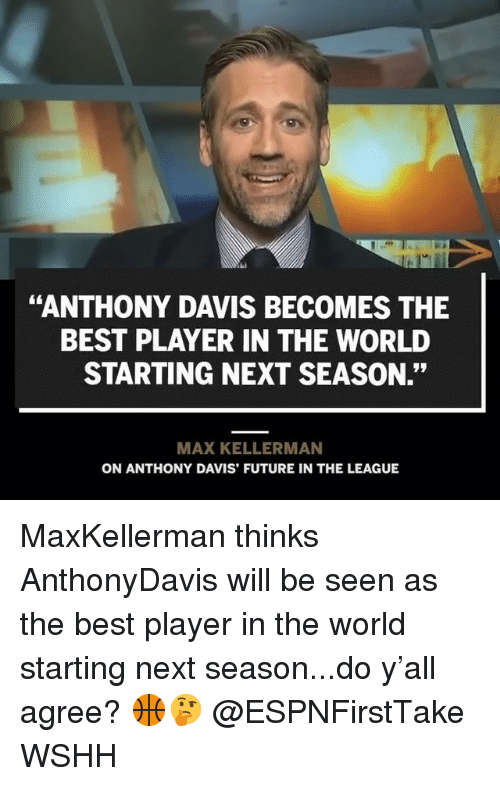 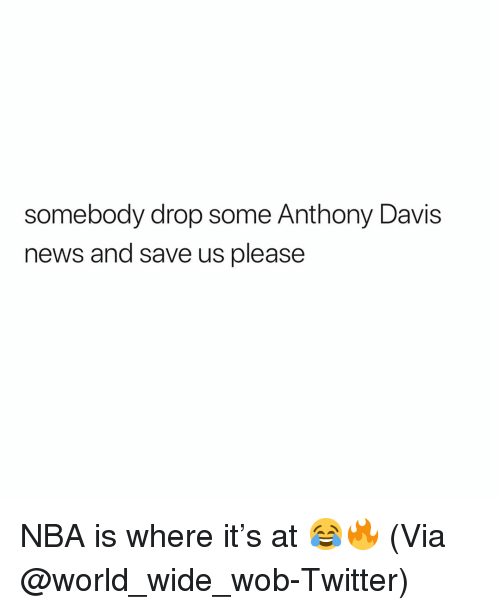 Anthony Davis B R AD speaks. 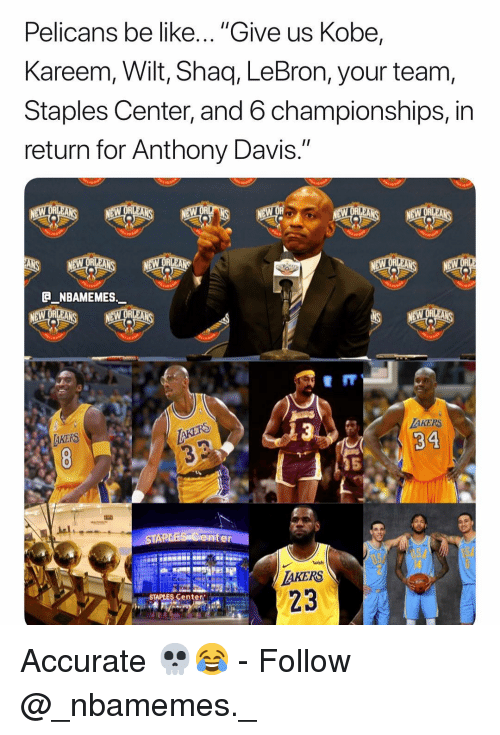 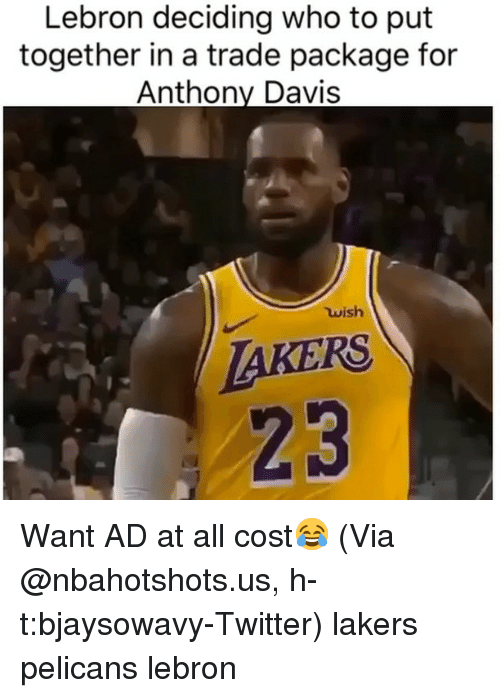 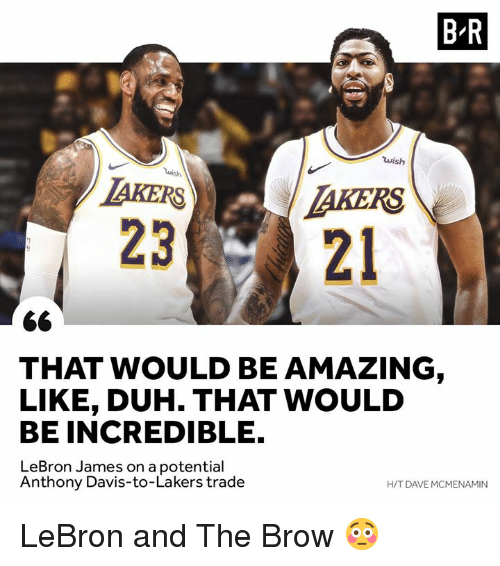 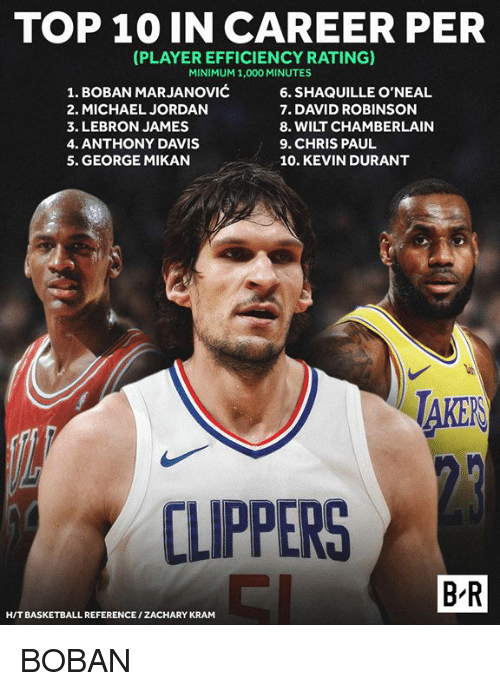 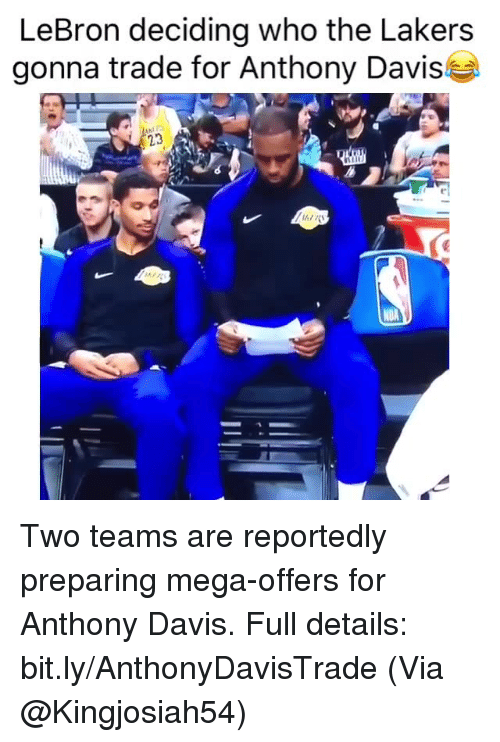 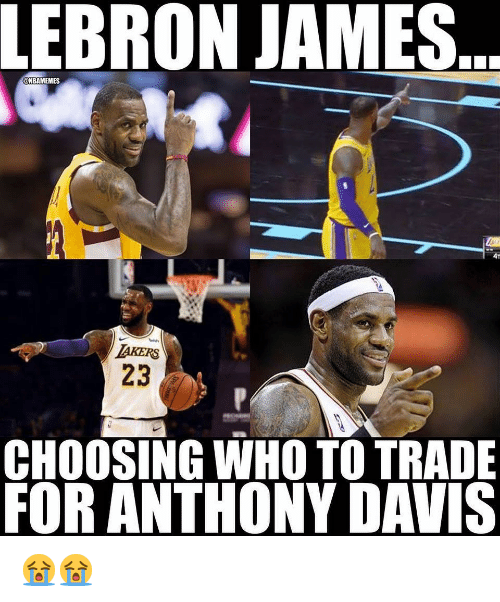 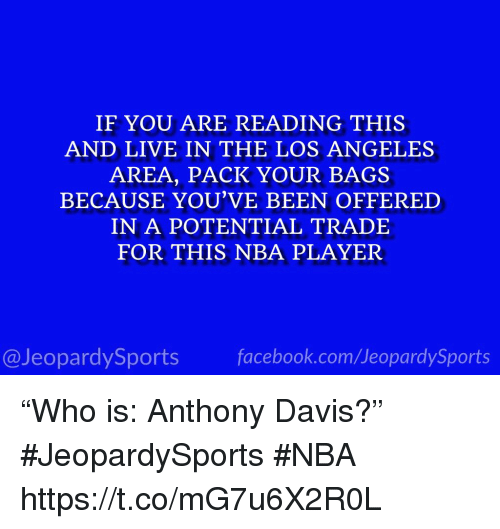 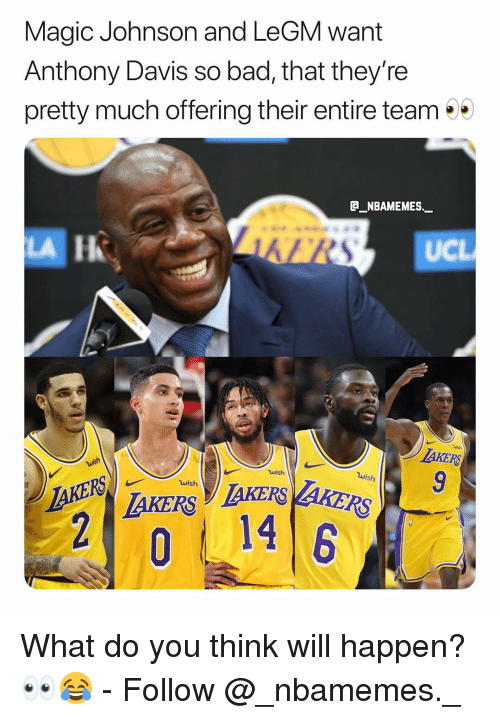 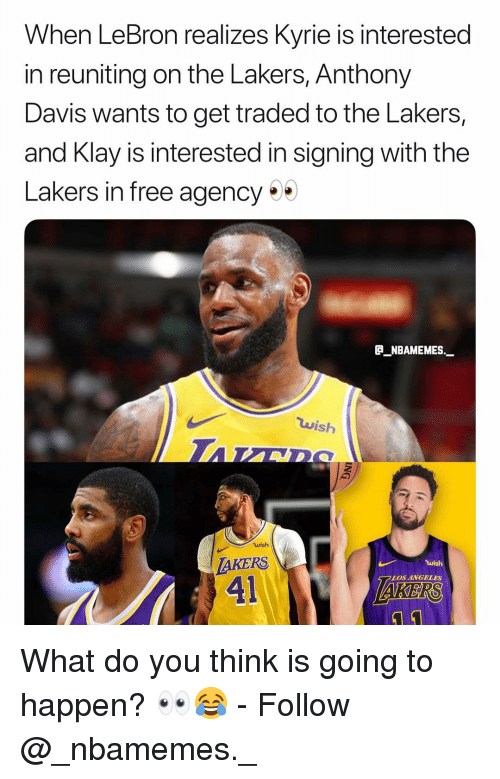 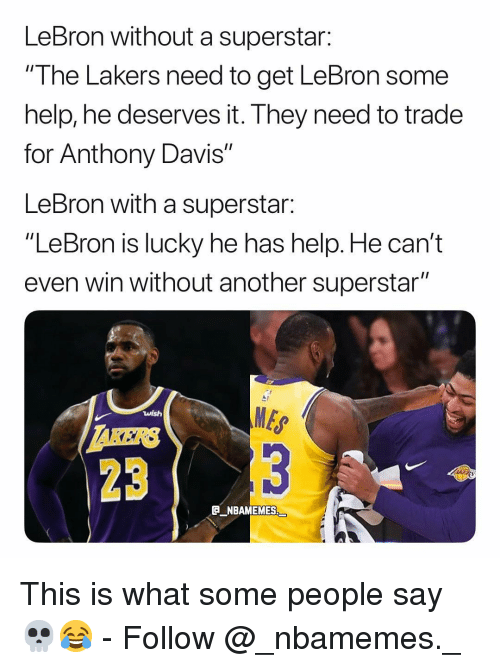 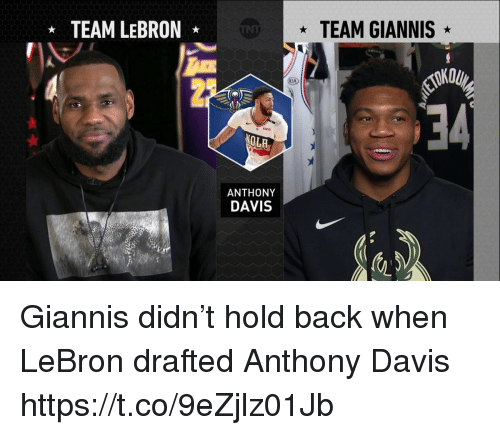 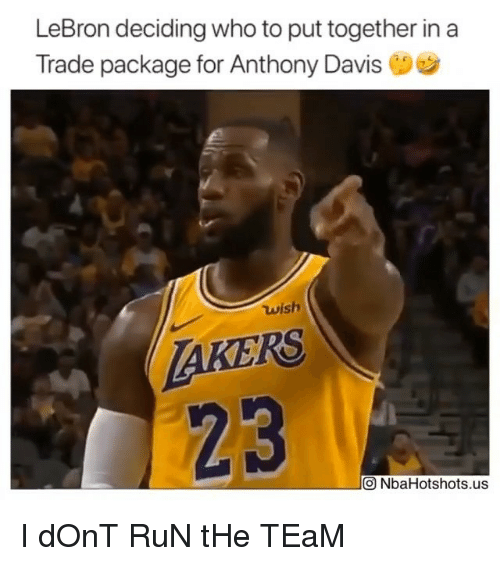 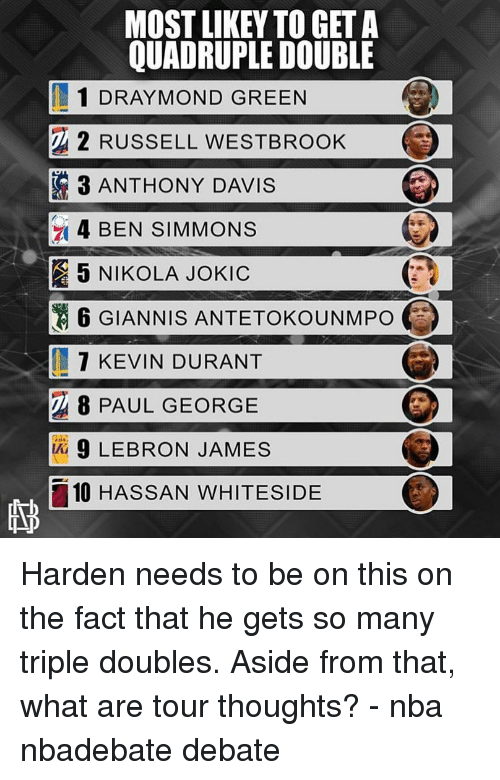 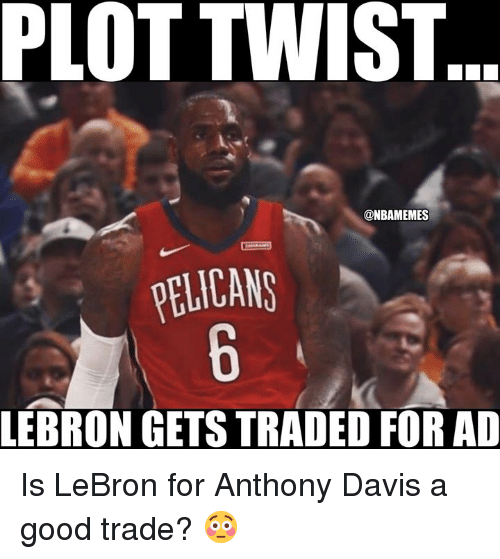 Los Angeles Lakers, Nba, and Anthony Davis: LeBron deciding who the Lakers gonna trade for Anthony Davis LMAOOOO who’s the first to go?! 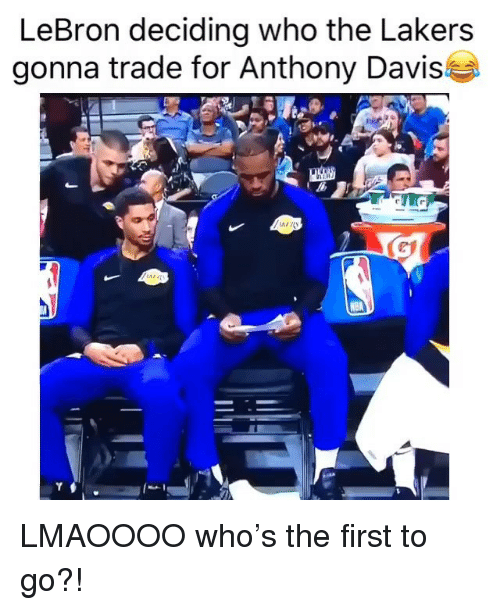 LMAOOOO who’s the first to go?! 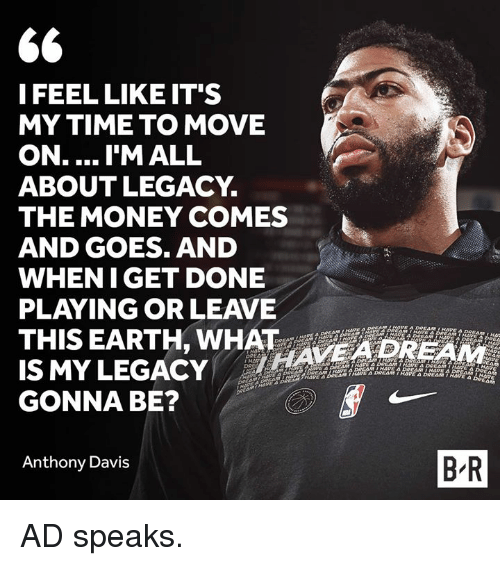 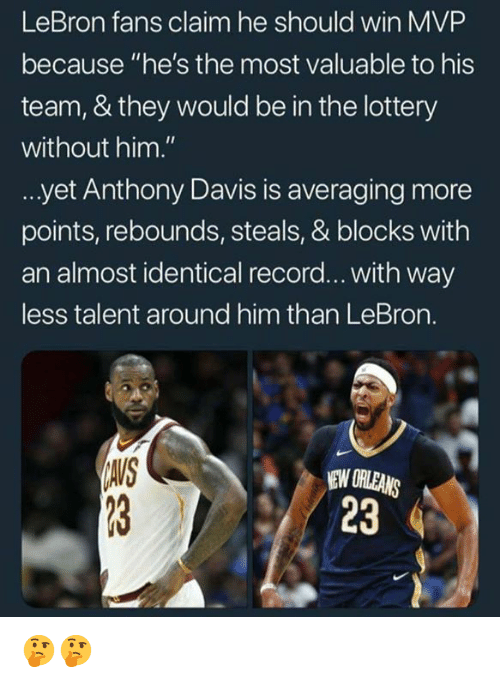 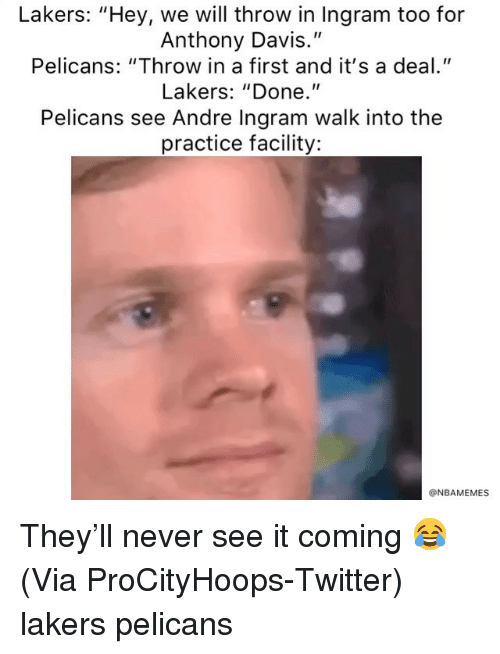 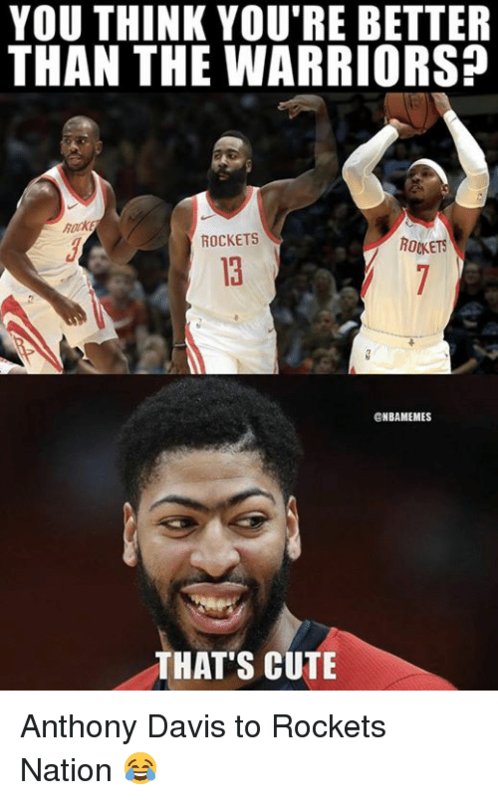 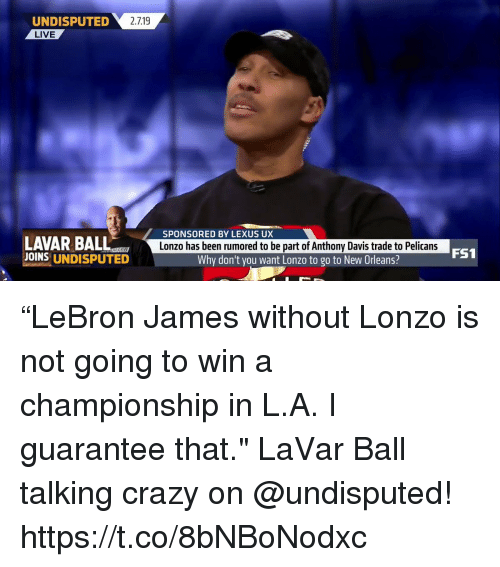 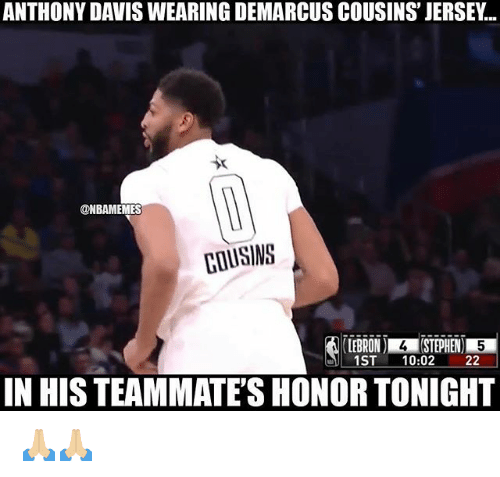 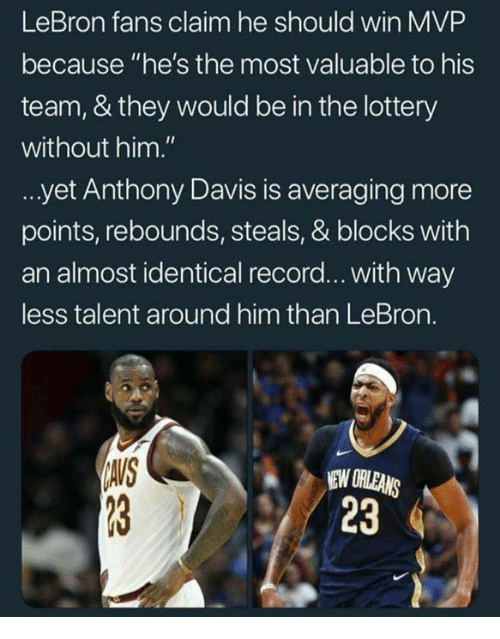 Money, Anthony Davis, and Legacy: H/T CHRIS HAYNES B-R MONEY OR LEGACY, I THINK MY LEGACY WILL WIN THAT BATTLE EVERY TIME. 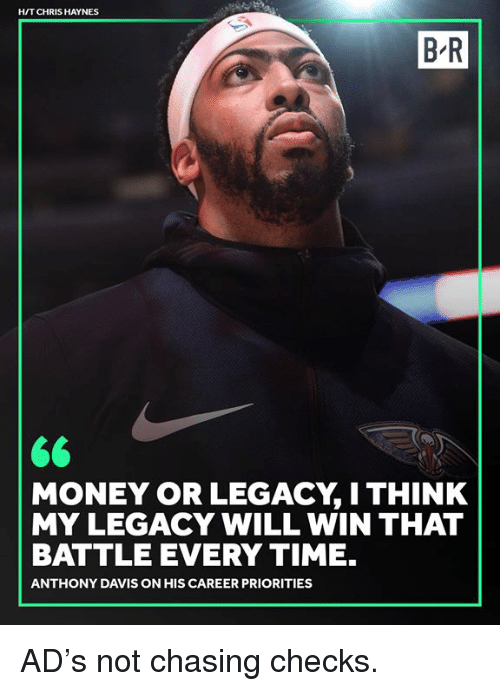 ANTHONY DAVIS ON HIS CAREER PRIORITIES AD’s not chasing checks. 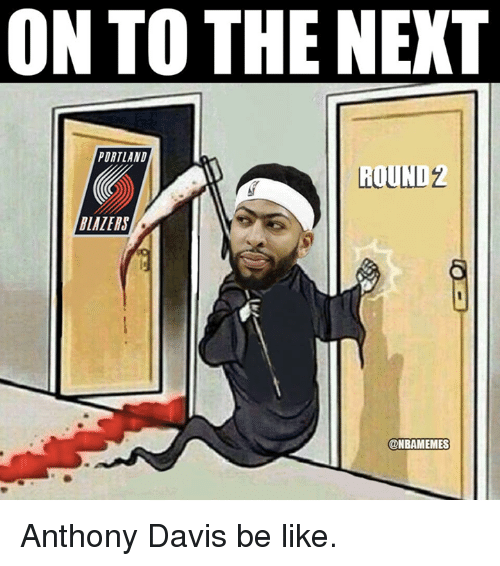 Be Like, Nba, and Anthony Davis: ON TO THE NEXT PORTLAND ROUND2 LAZERS @NBAMEMES Anthony Davis be like. 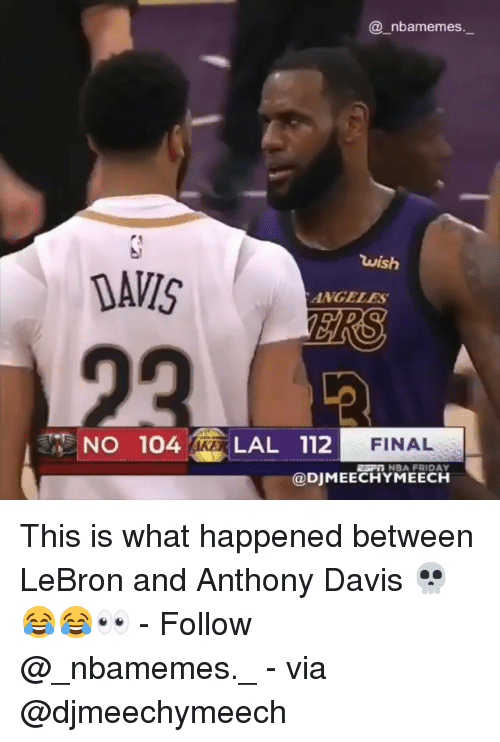 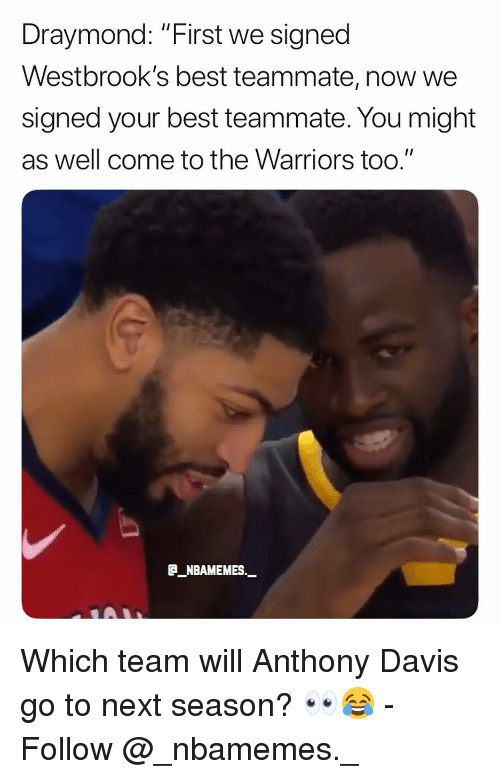 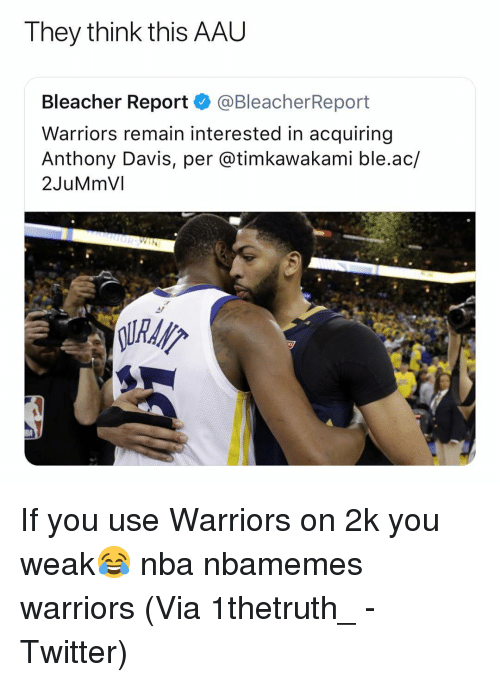 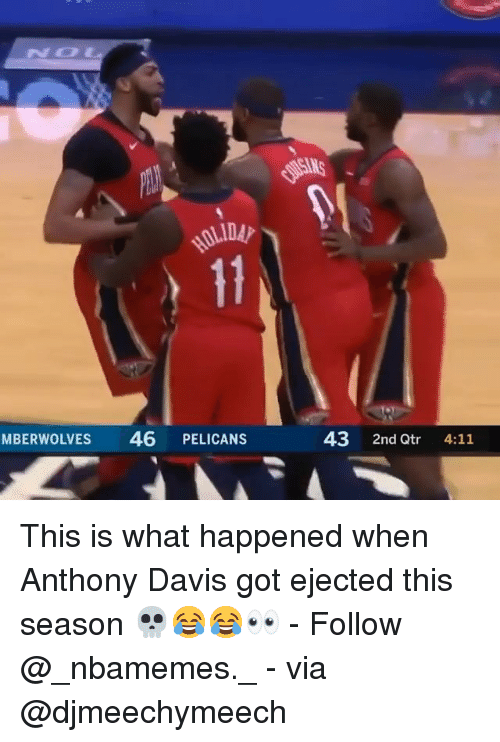 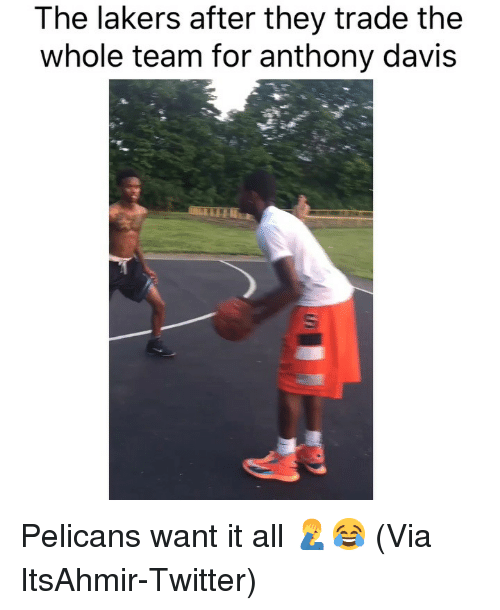 Anthony Davis, Got, and Davis: GOT EMM! 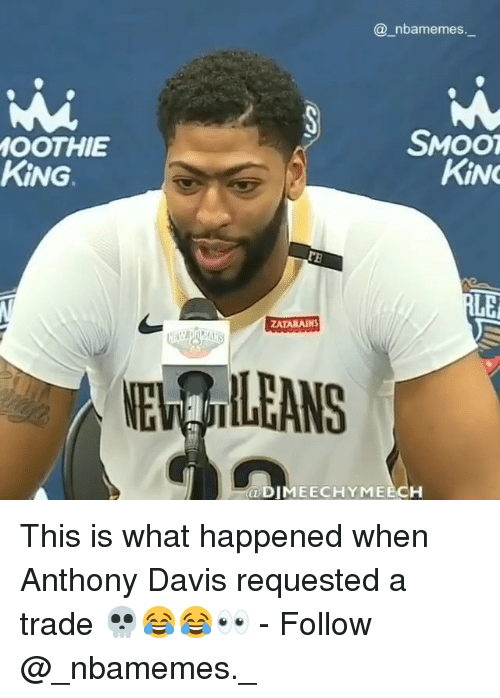 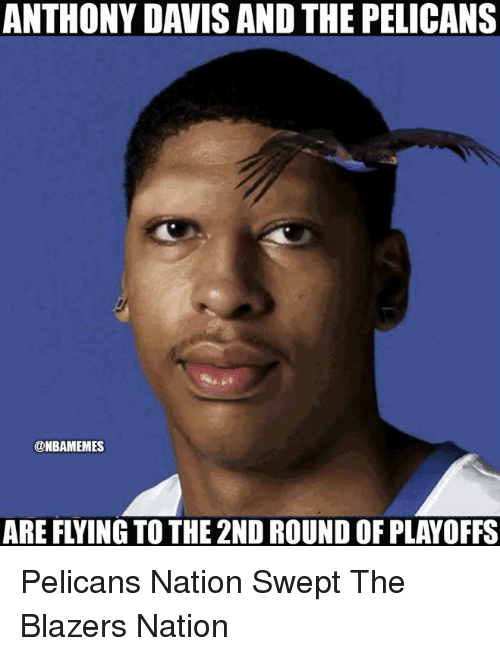 Anthony Davis, Master #AprilFools prankster! 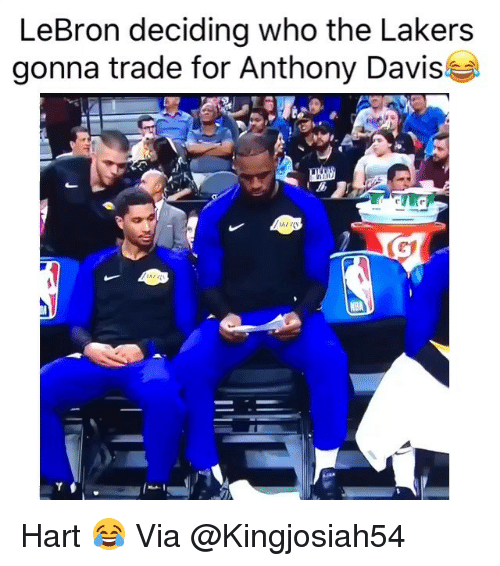 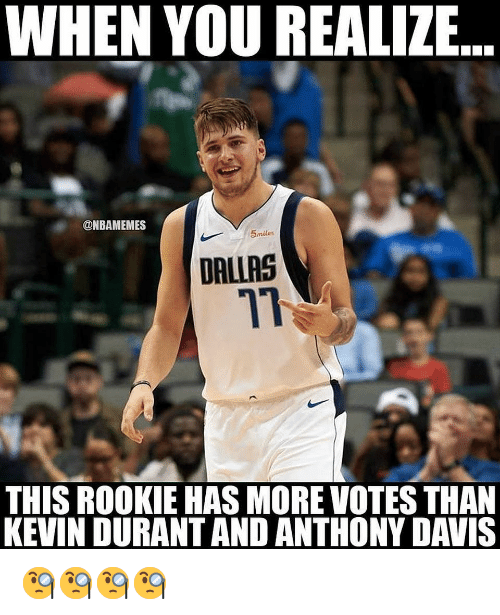 GOT EMM! 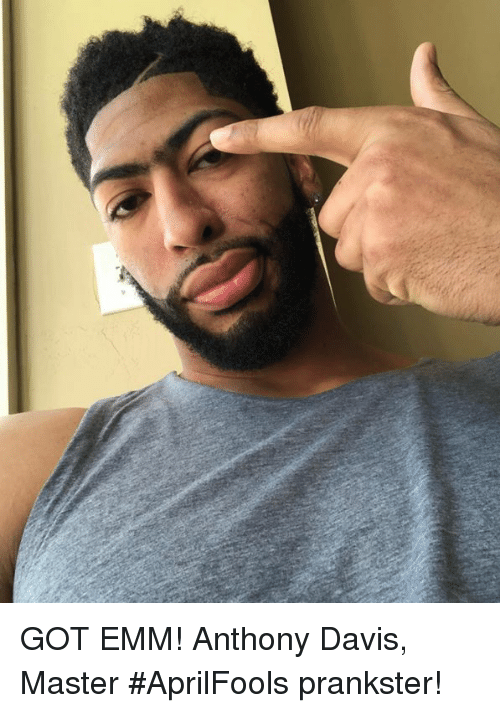 Anthony Davis, Master #AprilFools prankster!